Choosing paint colors for your child's bedroom takes some thought. While you could stick with the standard color theme based on whether they are a boy or girl, you certainly don't have to. With the following tips from our Atlanta painting contractors at Woodley Painting & Remodel, you can stray from those standard color schemes and instead come up with a more original design that's better suited to the personality of your child. Take a look at these 3 basic tips on choosing paint colors for your child's bedroom, and call our Atlanta painting contractors if you need more help. Always Ask Your Child Before Choosing Paint Colors! Unless you are painting a room for an infant, ask your child what their favorite colors are. This is their room, after all, so shouldn't they be happy with the paint colors you chose? You don't have to go with that fire-truck red or the yellow school-bus paint colors. Use bright colors as pops of color when decorating rather than painting an entire wall with it. To find something they will be happy with, you can go with something lighter that will go well with their favorite colors. Use their favorites as the base for the paint color selection, and then build the design around that. It may surprise you that a modern gray paint is just as beautiful in a child's bedroom as it is throughout the house. There are different gray paints, so choose one carefully. What you want is a modern gray that has red, blue, and yellow undertones. Some gray paint colors have just one or two undertones. This limits the variety of other colors that it will go well with. A gray paint that has all the primary color undertones will work just as well with baby blue as it does with pink, yellow, lavender, orange, or green accents. Remember that your child's bedroom may be inherited by someone else later. You may have another child or you may turn the room into a guest room or home office later. 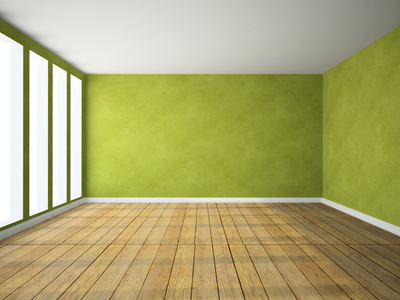 So choose paint colors that work no matter what the room is used for in the future. The best way to do this is to keep the wall paint basic. That way, it will be easy to decorate around later when things change in your household. 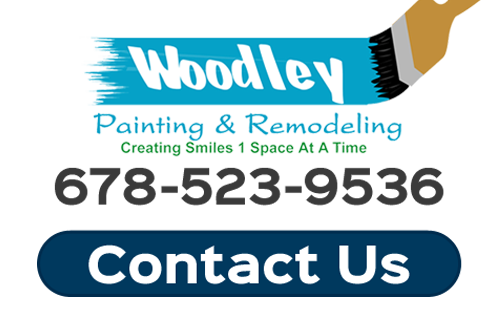 For more information about Painting Children's Bedrooms, please call Woodley Painting & Remodel at 678-523-9536 or complete our online request form.